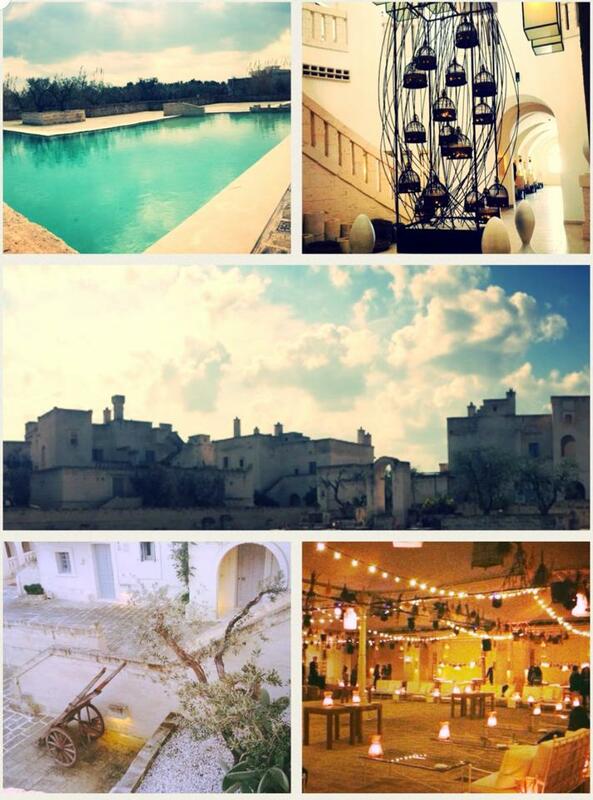 Wedding in Puglia, today i will get married to… Borgo Egnazia! I would not be able to line up and to say that, because it’s not original, it doesn’t deserve this whole fame. But for how much this place takes the breath away and contributes to consider Puglia an excellence, for me, it is without a doubt, one of the first three most beautiful places ever built. In the world. We are talking about Borgo Egnazia. Unbelievable for those grown here, fantastic for the ones who only know the trulli, the orecchiette (pasta) and the masserie (farms) of Puglia. 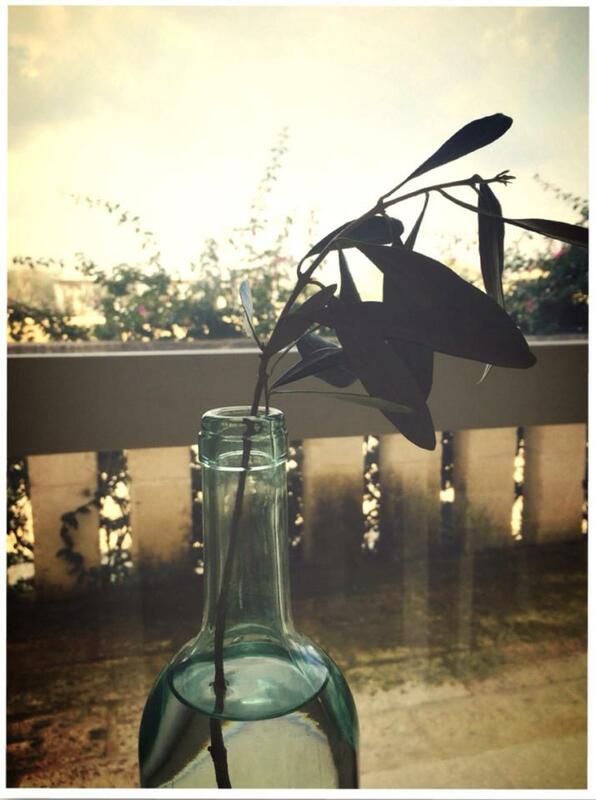 Because this is not only a farm, but a small enchanted village o get lost and discover in every corner a piece of the Apulian history, where a piece could “just” be hundreds years old olive tree. Do you have any idea of what it means to get married here? The Indians Ritika Agarwal and Rohan Metha know it well since six months ago they chose this beautiful location as setting for their stunning and magic wedding. 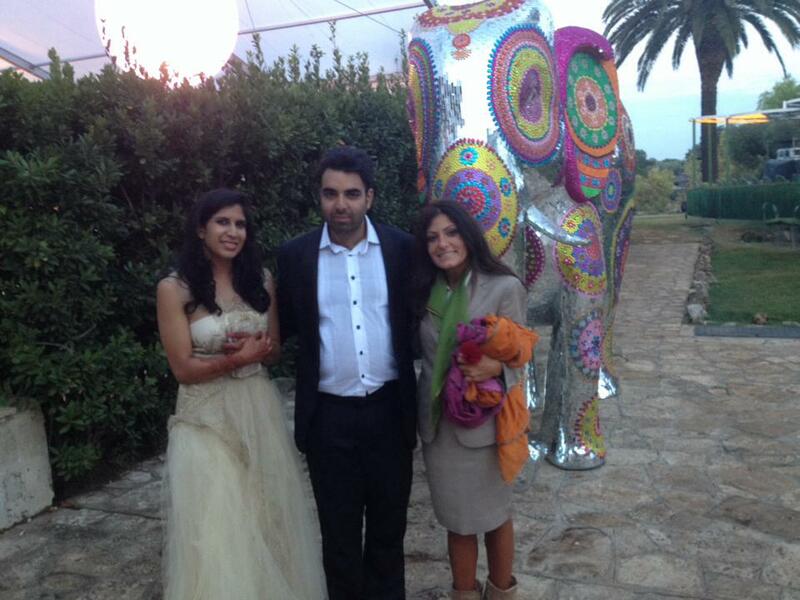 But also for those who are not Indians, this location emphasizes the steps of the apulian style whit elegant and natural elements, this venue emphasizes the Apulian style with elegant and natural elements. This is one of the most beautiful regions of the world and if you are wondering where to go for your next holidays, food trips or you are looking for an amazing location for your wedding, just come to Apulia!